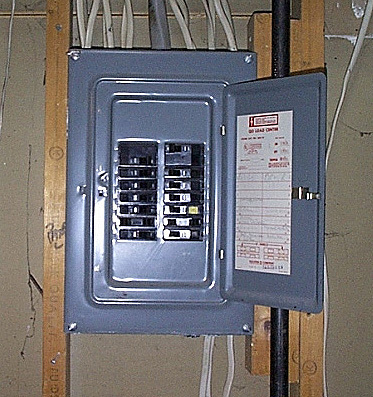 Replacing the elements in your electric kiln can be costly. Below is a link to a very informative article about prolonging the life of your elements. One important thing to remember when replacing your elements is to fire the kiln empty the first time. I would suggest firing the kiln somewhere between cone 1 and cone 5 at a medium speed. The wire used to make the elements is a high temperature compound of iron, aluminum and chrome. Firing the kiln empty the first time allows a layer of alumina oxide to form on the surface of the element wire. This layer protects the wire from the fumes created when firing ceramics. I know it may seem like a waste of money to fire empty, but it will make your elements last a lot longer. If your kiln has six elements, it may cost $300 for the parts, plus the labor of a technician. So, in the end it will save you money. 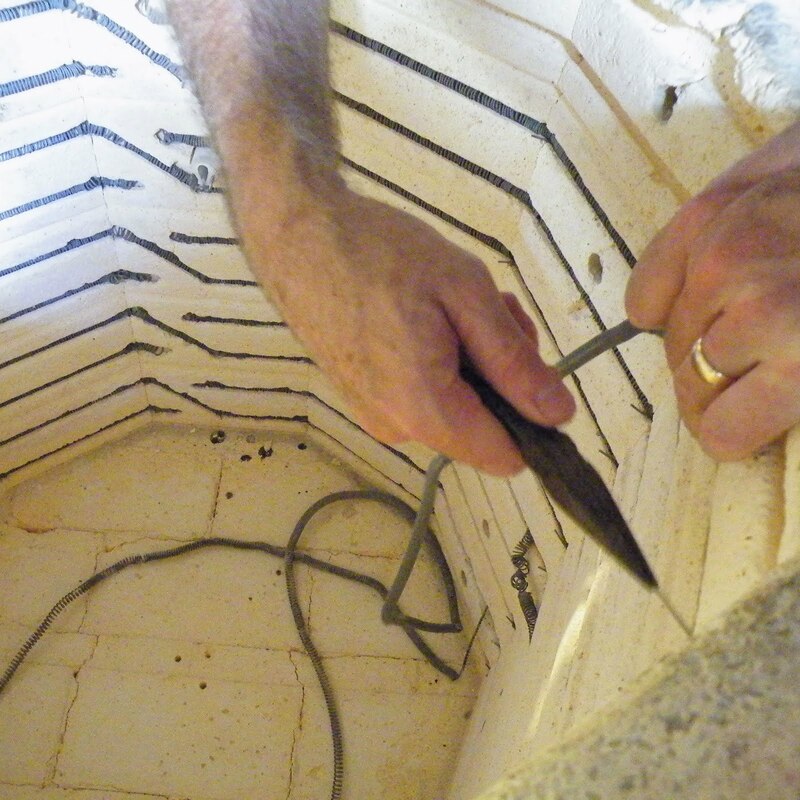 If your kiln should be in working order, but for some unknown reason just isn't firing right, or firing at all for that matter, you should do some basic troubleshooting first. Call me for more help, but this is a good start. Check your breaker box. Did something happen overnight to trip the braker?